Perimenopause symptoms vary from woman to woman but generally include changes to your period. Your menstrual flow could be lighter or heavier or more frequent or further apart during the perimenopause years. Both irregular periods and hot flushes may be helped with birth control pills. Some healthcare professionals may suggest birth control pills when your periods start to become irregular in the lead up to menopause. Given that a woman can become pregnant up until her last period has occurred, women in perimenopause who do not want to get pregnant must consider their birth control options. Long term use of birth control pills has numerous health benefits, including reducing the risk of ovarian cancer. Studies suggest that birth control pills reduce the risk of endometrial cancer, colorectal cancer, pelvic inflammatory disease, fibroids and endometriosis. There is also some evidence that they can help maintain bone density and reduce the risk of osteoporosis as well as reducing the incidence of hot flushes and night sweats. They can also help to clear up middle-aged acne. Birth control pills do carry their own risks, including the possibility of high blood pressure, blood clots, heart attacks, strokes and a slight increased risk of breast cancer, with the dangers increasing with age and especially in women who smoke and are overweight. Most women are good candidates for oral contraceptive pills, however, a careful health history should be taken to look for contraindications. 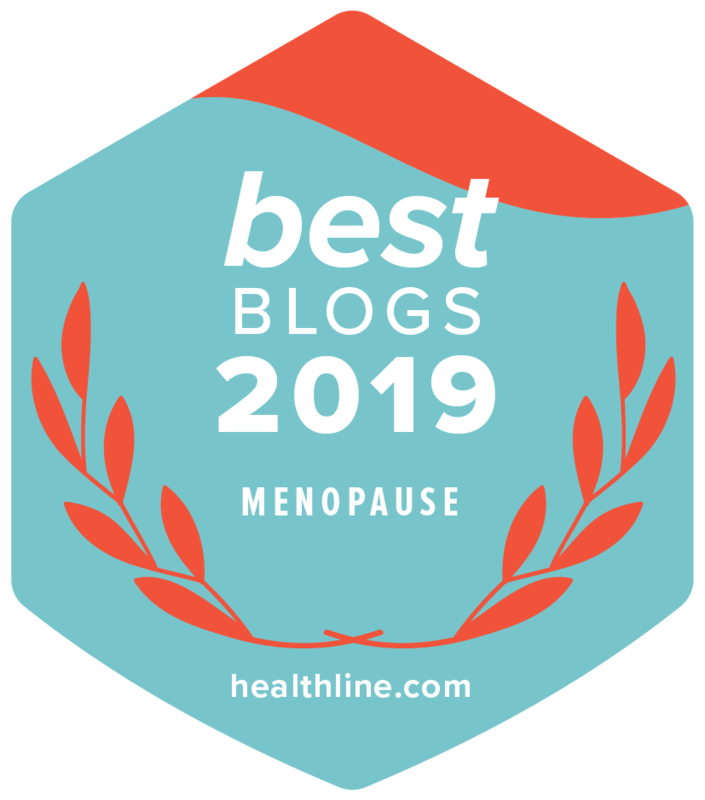 How Do I Know When I’ve Reached Menopause? Birth control pills mask many of the signs and symptoms of menopause. They work by suppressing ovarian function, therefore, there is no significant output of estrogen or progesterone from the ovary while on the pill. Instead, oral contraception pills add back a fixed amount of synthetic estrogen and progestin daily while the ovary sits idle. This means that while birth control pills can relieve many of the unpleasant side effects of menopause, they can also mask the fact that a woman has undergone/reached actual menopause. You have reached menopause when you have not had a period for 365 days. Birth control pills do not specifically affect the timing of menopause as a woman’s body is designed to reach menopause at a certain age regardless of whether you are taking birth control pills. The pill simply hides its pending arrival. If you are taking the combined contraceptive pill, it doesn’t change the time of your menopause but you will continue to have period-type bleeds during the seven-day pill free intervals for as long as you take the pill. The reason it is suggested to stop taking birth control pills when you turn 50 is so that you will know if you have reached menopause, after which you will no longer need contraception. The decision is between you and your healthcare professional. You may want to consider taking a break for a few months and using a non-hormonal contraception to see if you periods continue or if you have reached menopause and no longer need contraception. A faster way of knowing whether or not menopause has occurred is to have a FSH (Follicle Stimulating Hormone) blood test. You must stop taking the Pill for 4 weeks before having the test. Your Healthcare Professional can arrange this for you. The combined oral contraceptive pill contains a combination of the two hormones, estrogen and progestogen which are given in a high enough dose to suppress ovarian function, preventing egg release. Traditionally the combined contraceptive pill has been taken daily for three weeks, followed by a seven day pill-free interval. It is now recognised that there is no real benefit in this form of administration and missing out this pill-free week can have great benefits in reducing bleeding, pelvic pain and headaches. These benefits can be particularly helpful during perimenopause when periods may be becoming heavier. A new combined pill, Qlaira contains natural oestradiol valerate as the oestrogen component, instead of the synthetic oestrogen ethinyloestradiol. Ethinyloestradiol is the usual component of the combined pill whereas oestradiol valerate is an HRT type estrogen. This is a useful option for women in perimenopause when it should control menopausal symptoms while providing contraception and good control of bleeding. Reviewed on 01/05/2018 by Dr Karen Morton.